I’ve been taking my dog, Lightning, here for the last 11 years. This place is like a second home to him. Both Dr. Lai and Dr. Bauman are true animal lovers. The staff is always prompt and helpful. They also open 7 days a week. Their boarding rates are very reasonable and they give Lightning lots of personal attention. We always board him there when we are out of town. Also check up and everything else … My whole family love it here. I’m a brand new pet owner and I needed a vet that was close. 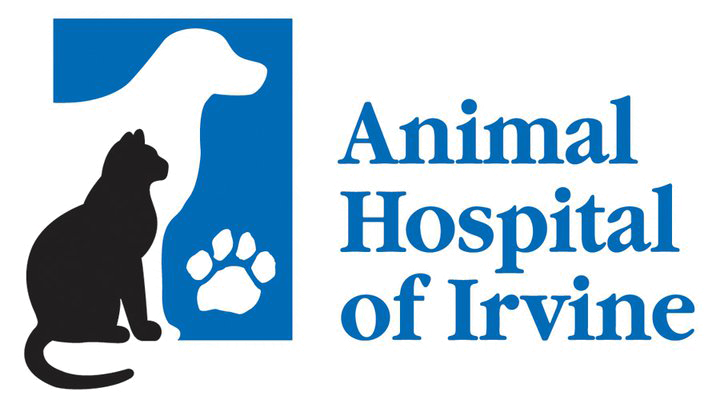 I decided on Animal Hospital of Irvine and found the facility to be clean and the staff were helpful. I met Dr. Lai, who helped me totally understand what was needed for my cat now and in the long term. She went way out of her way to help me, and I would highly recommend her and her staff to any pet owner in Irvine. A first class experience, and a very happy and healthy cat. I can’t say enough about the team here at Animal Hospital of Irvine. Dr.B & Dr.L have been attending to my dogs for 15+ years and they along with their fantastic staff have been a blessing to our family. The whole staff are bonded to our pets and greet them by name when they visit, but the personal touch isn’t the only reason you pick a provider. Every person on every visit (and w/ a multi pet family we’ve had several) are extremely knowledgeable, warm and sincere. They don’t try to mislead and upcharge , which I’ve experienced in the past. They are an A++ team…….and they’re not only a wonderful team, but wonderful trustworthy people.